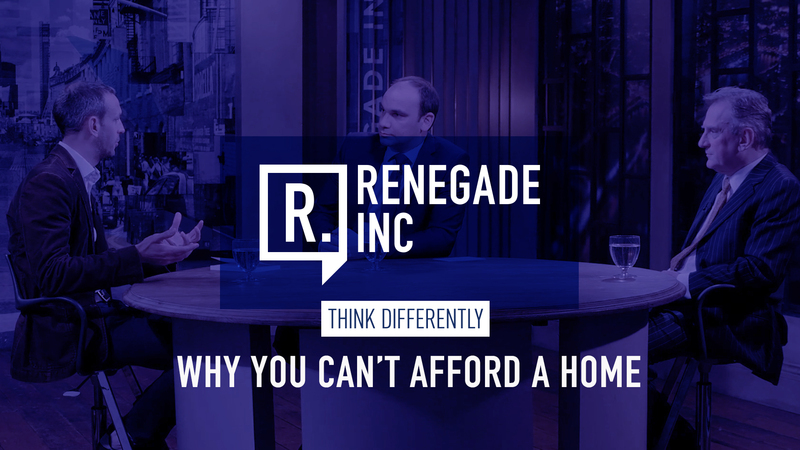 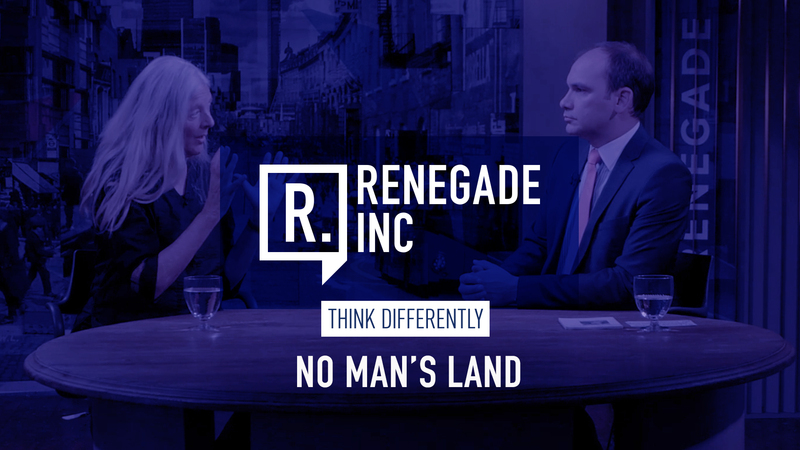 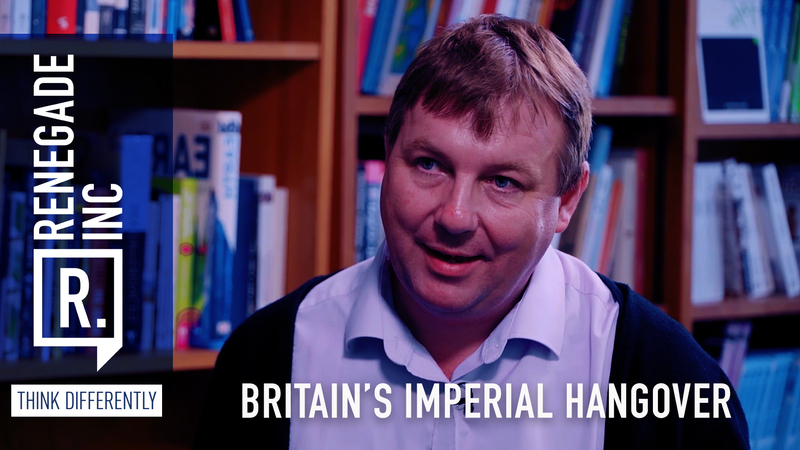 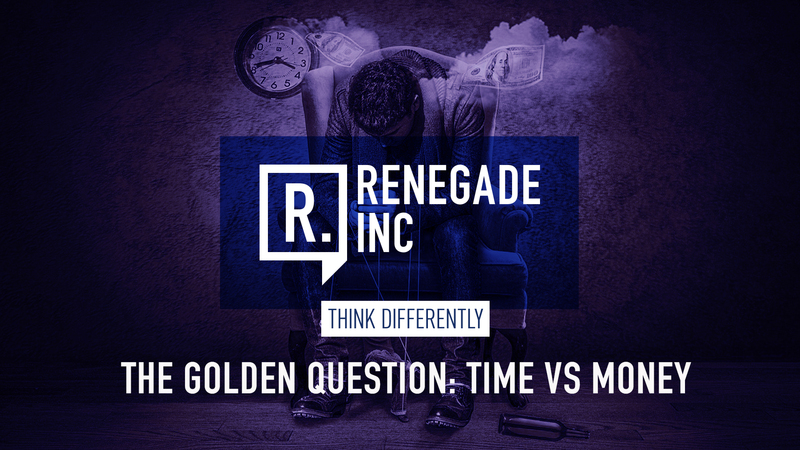 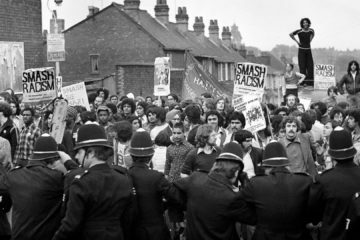 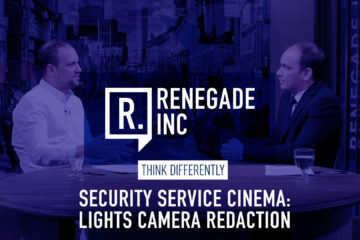 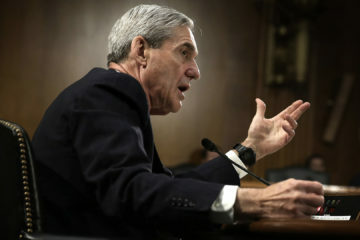 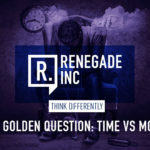 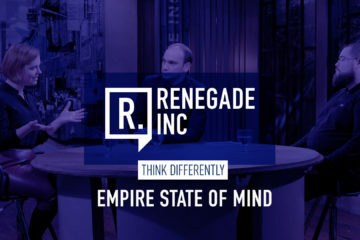 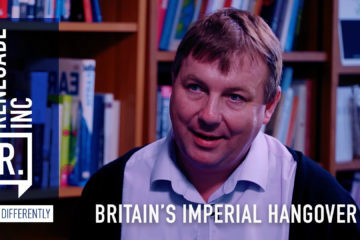 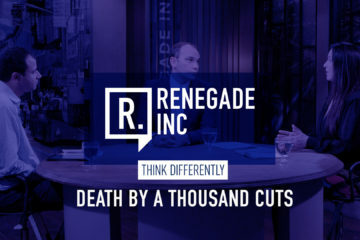 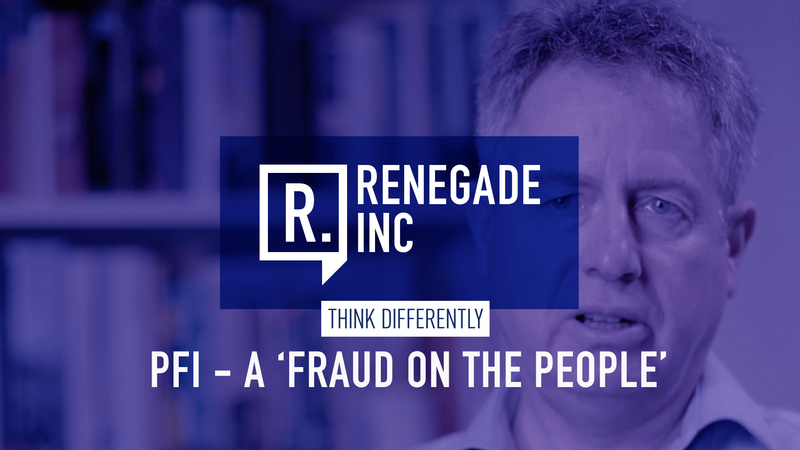 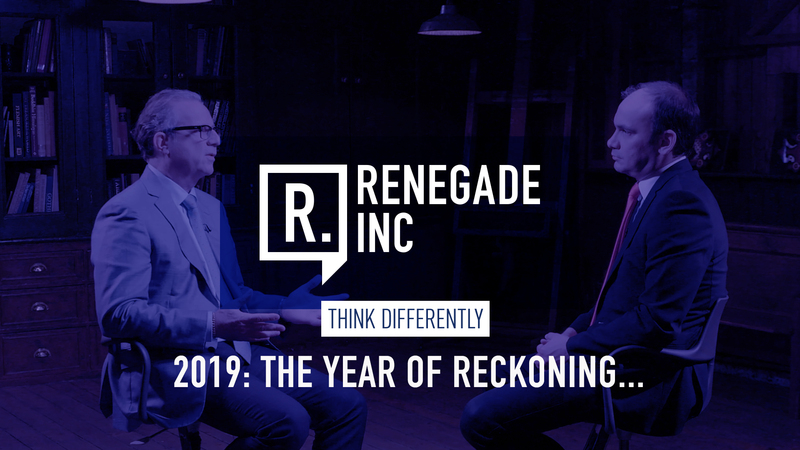 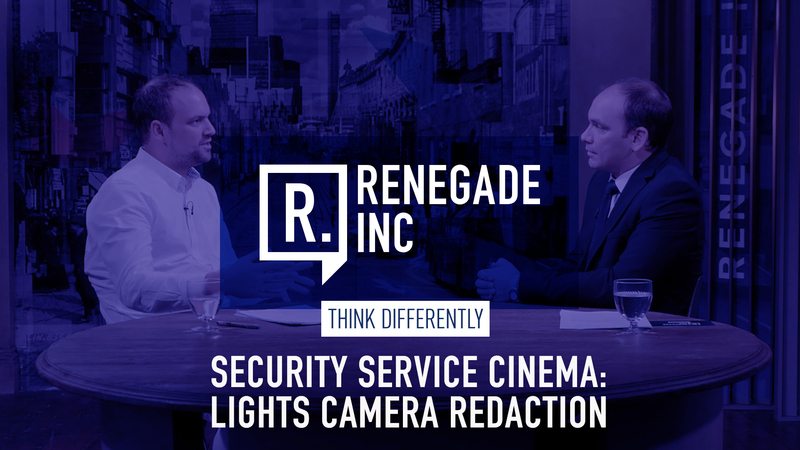 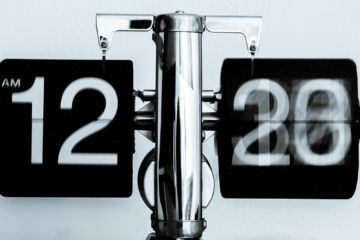 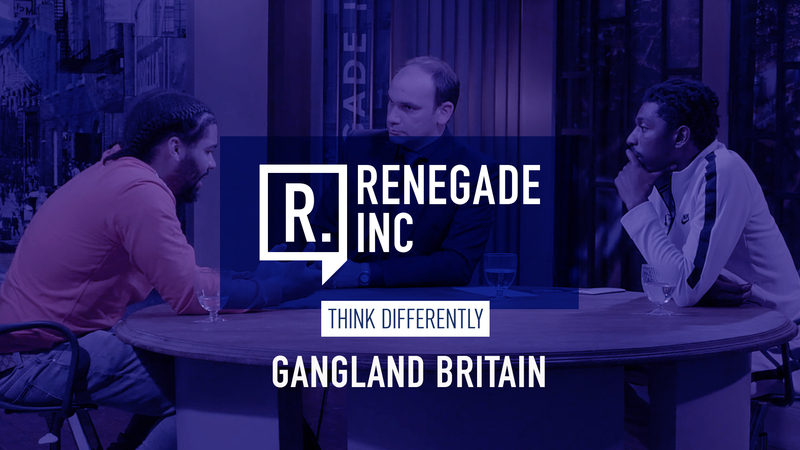 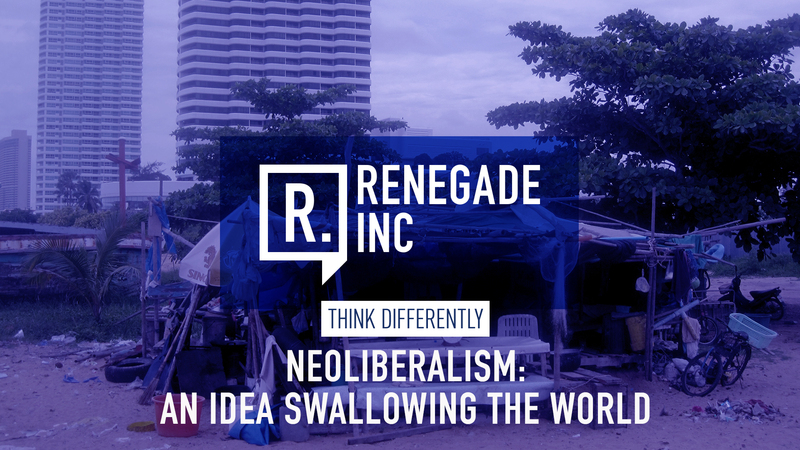 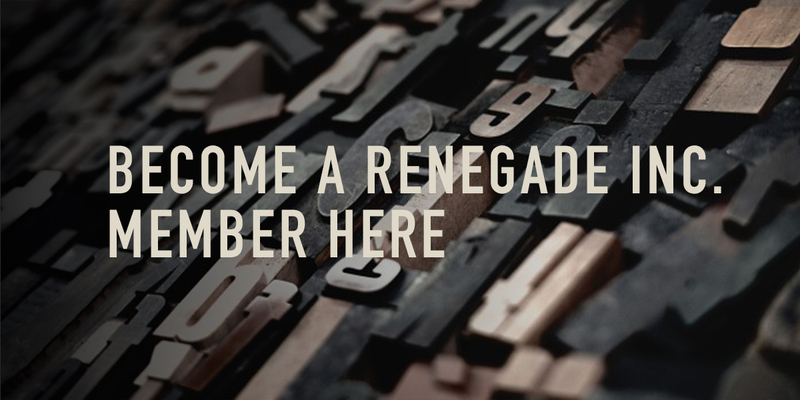 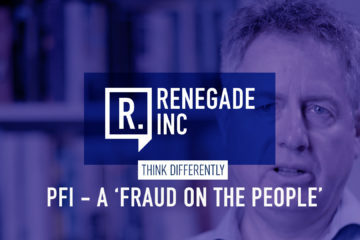 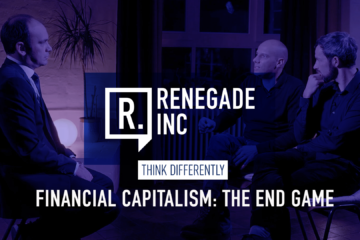 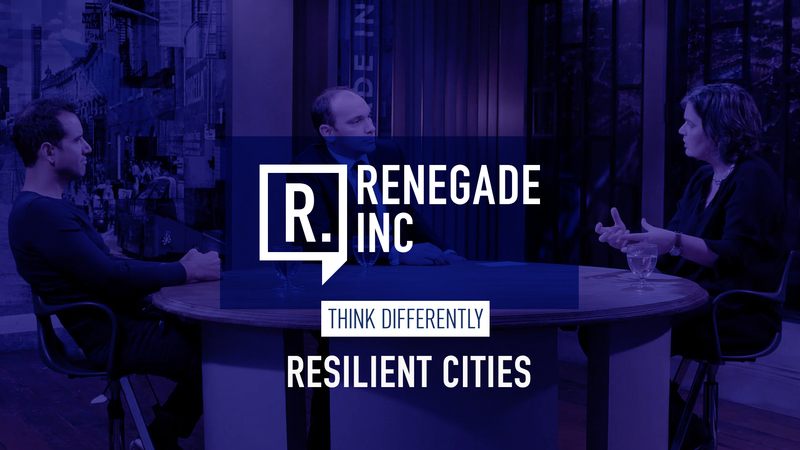 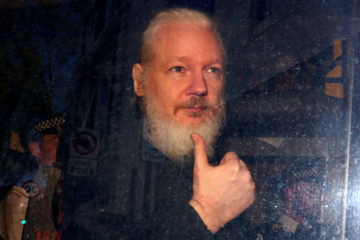 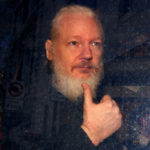 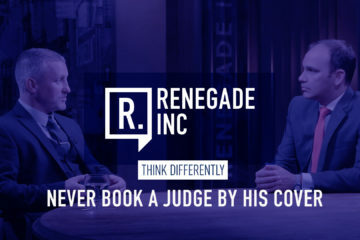 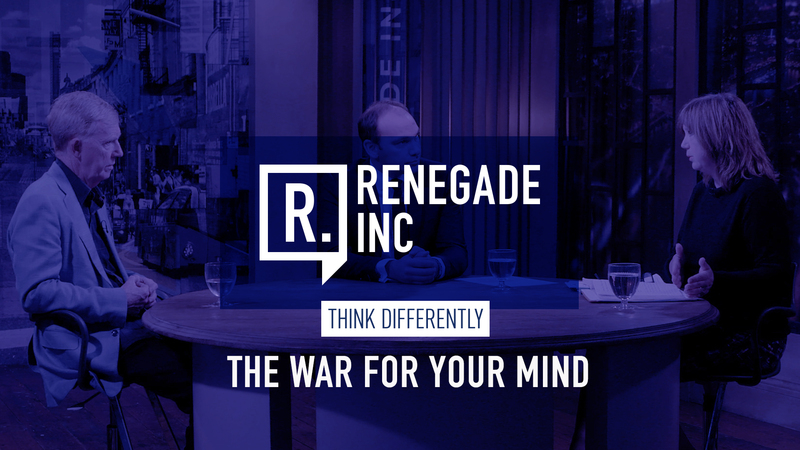 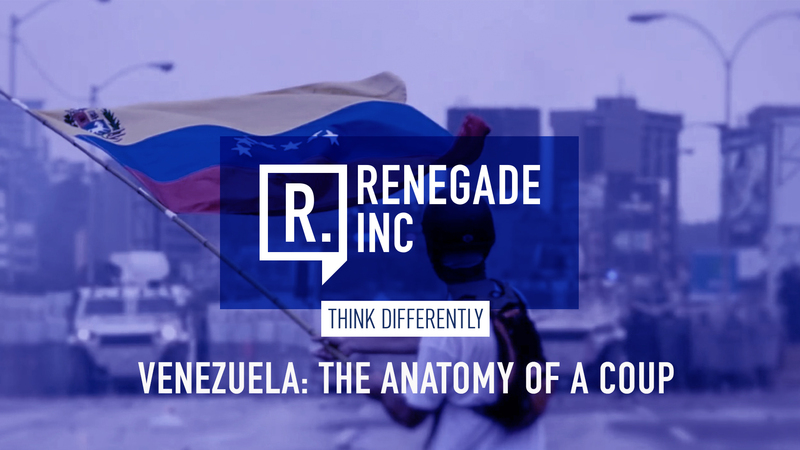 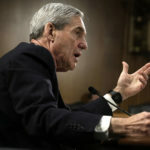 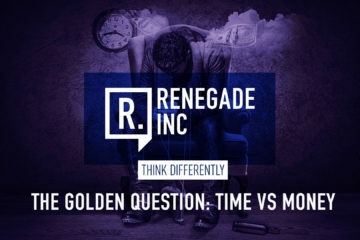 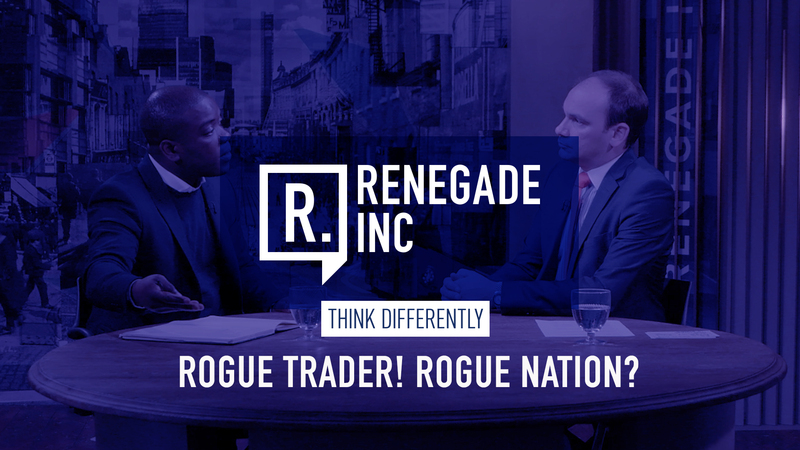 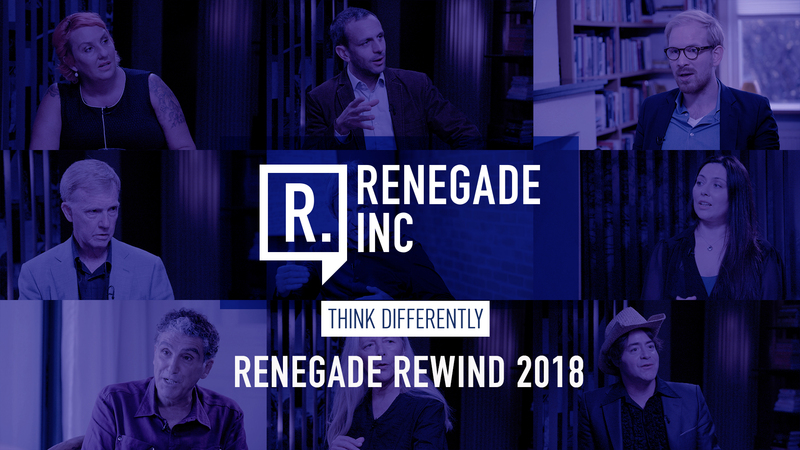 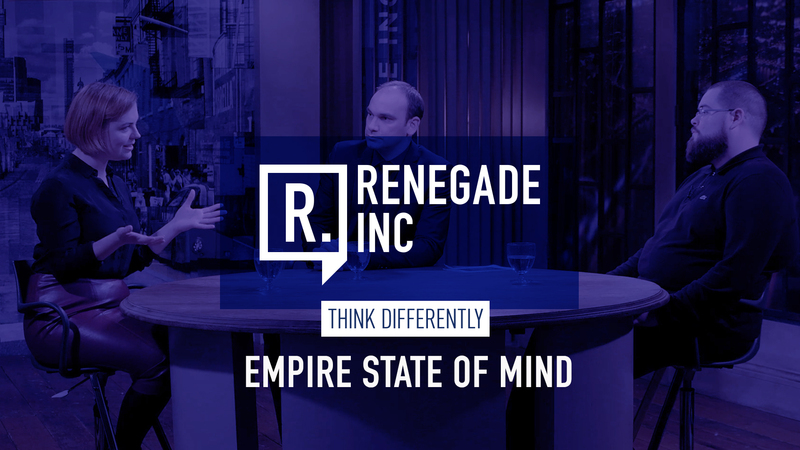 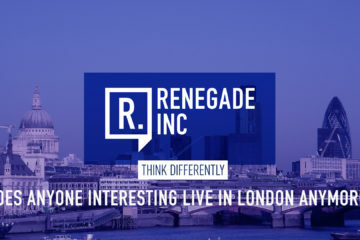 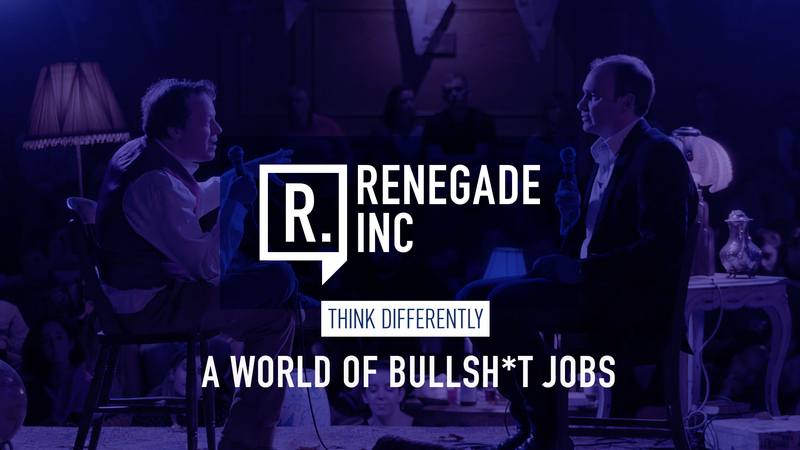 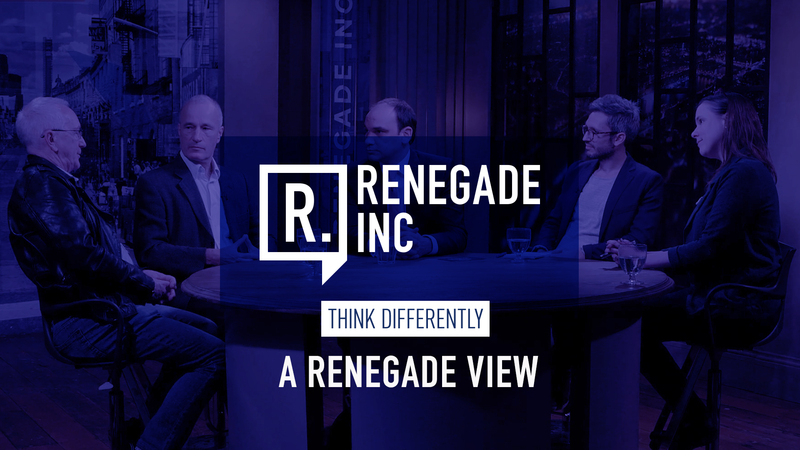 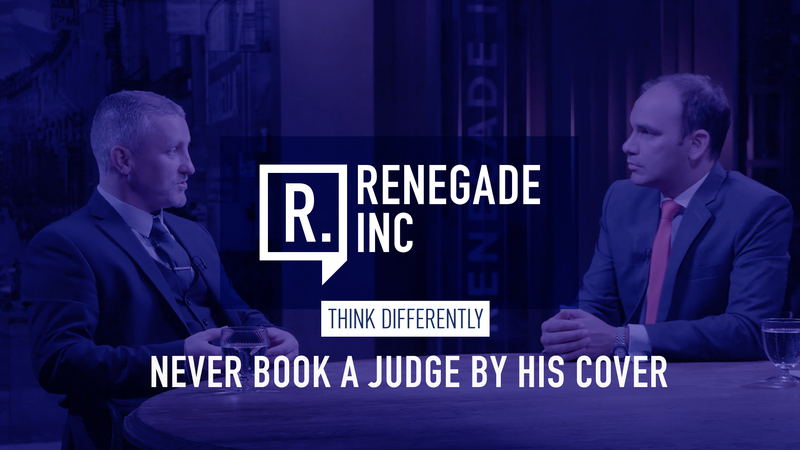 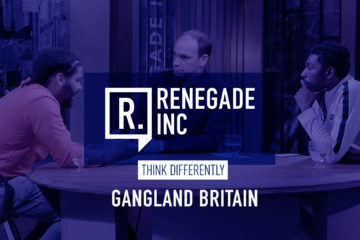 Renegade Inc. is a new mainstream media platform which creates and broadcasts content aimed at those who think differently. 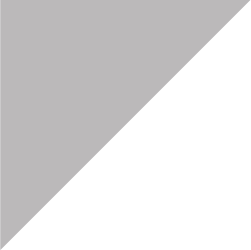 Its mission is to inform, illuminate and inspire, focusing initially on three sectors: entrepreneurship, self-learning and the arts. 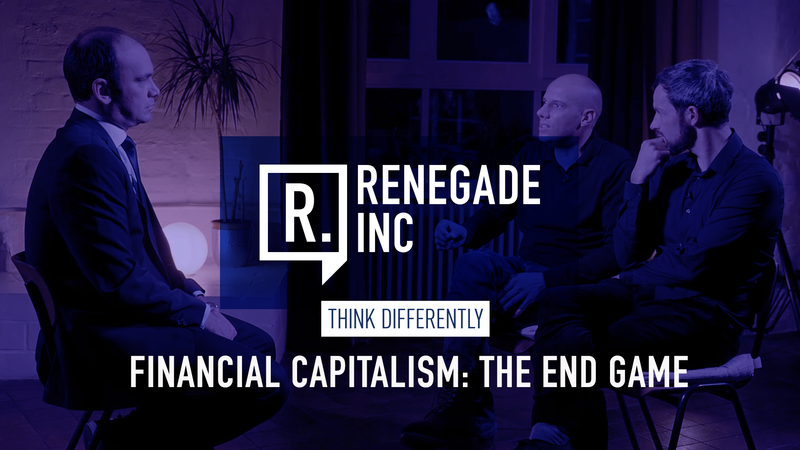 In our age of misallocated capital, we’re again laboring under one of the biggest credit bubbles in human history.